Whether you are newlywed, or newly in love, our romantic suites provide the perfect backdrop for couples celebrating any special occasion. Bottle of Chilled Rose Wine upon Arrival. Boxed Truffles & Pink Cupcakes. Pink Rose placed on pillow. Plush custom robes to enjoy during your stay. Hot, full breakfast for 2 in the Odessa Room. $294 with Studio Suite Accommodations. $309 with One Bedroom Suite Accommodations. $315 with Premium One Bedroom Suite Accommodations. 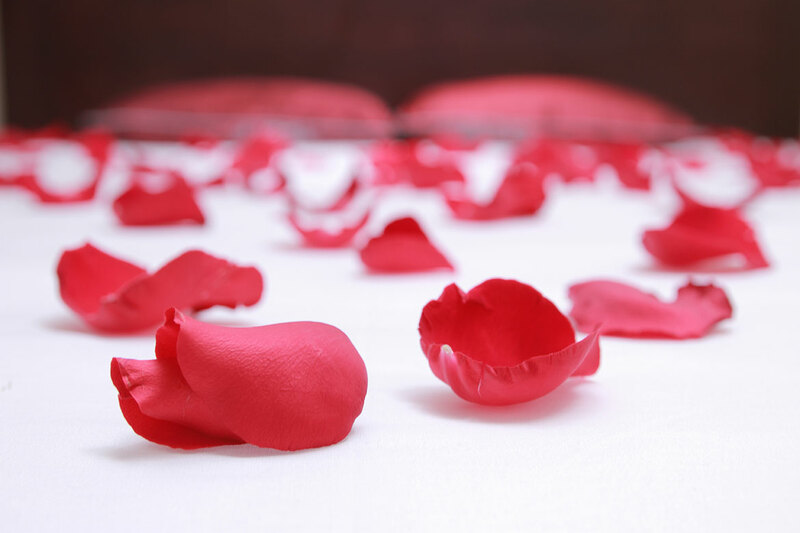 Call The James Hotel directly to inquire about the La Vie En Rose James Package.